London Dry Cleaners. 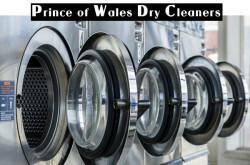 Specialist Dry Cleaner and Laundry in London. Experienced Dry Cleaners in London experience staff that will provide you high Quality Dry Cleaning which includes Hand Finish, Alterations and Repair.